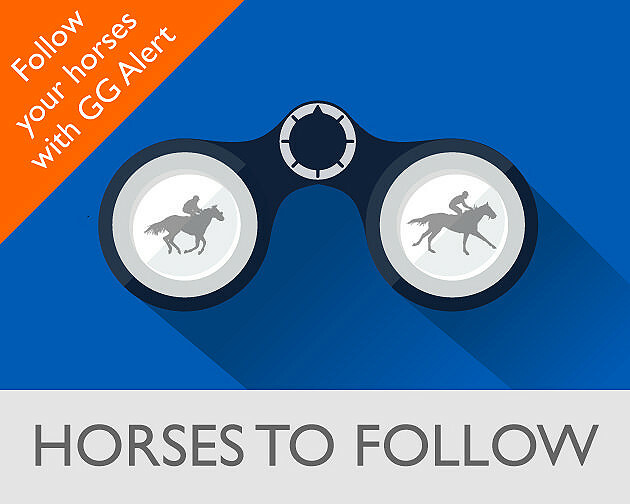 Another busy weekend of National Hunt racing with the Ladbrokes Winter Carnival at Newbury taking centre stage, but who were those runners that crept under the radar that need to be added to your GG Alert? 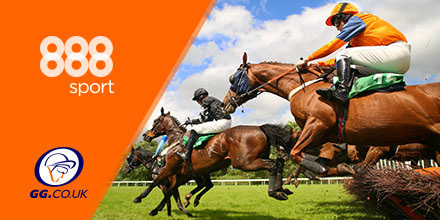 The Ladbrokes Trophy was one of the most gruelling races of the season, with the leaders going off at a break-neck gallop and only the true stayers seeing out the challenging three miles round Newbury. With that in mind the run of Dingo Dollars must be upgraded, as the young Alan King chaser helped set a ferocious pace (which saw the likes of Thomas Patrick and The Young Master paddling from an early stage) yet still managed to stay in the hunt at the business end with a very respectable third-place finish. With few miles on the clock and better ground likely to suit, Dingo Dollar can pick up a big handicap before the season is out. Aux Ptit Soins has always been a horse with a lot of talent and despite over 600 days off the track, his run at Newbury on Friday showed that a lot of it is still there. Making his return over hurdles on debut for Dan Skelton, Aux Ptit Soins travelled with a lot of zest off top weight in a competitive race and looked to be making a winning move to the second last before a lack of match practice showed in the latter stages in the testing ground. This was an encouraging start to the season and if he can stay sound this handicap mark looks tempting for the former Coral Cup winner. We’ll head across the Irish Sea for our next eyecatcher in the shape of the Tony Martin-trained Tudor City, a horse that seems to thrive in big field handicaps. That was certainly what happened on Sunday in the 2 mile handicap hurdle at Fairyhouse with a fine second place finish behind handicap blot Wonder Laish and on another day he would have been celebrating victory. It was a luckless run for this smart dual-purpose performer as he was bumped at the 2nd last hurdle and then jockey Robbie Colgan lost his whip close home when challenging the Charles Byrnes trained winner. He looks one to back next time in similar conditions. This article is sponsored by our friends at 888sport.